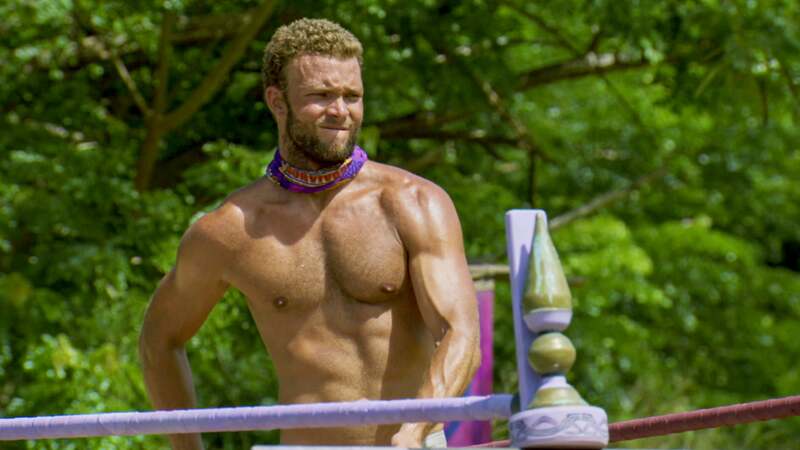 J.P. Hilsabeck is one of those guys on Survivor you probably won’t remember in a couple of weeks. He was barely featured because his impact in the game was invisible. Well, you might remember him for stripping down naked to prove he didn’t have an Immunity Idol, but not for anything strategic. 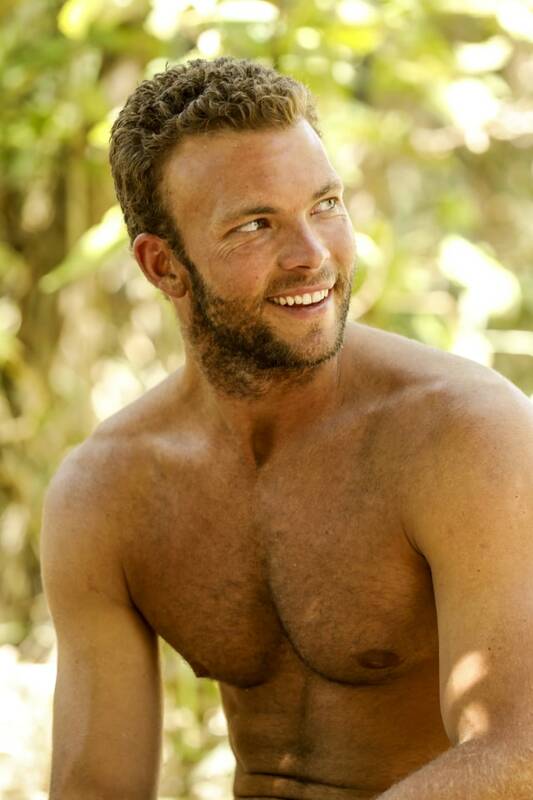 You may also remember him for falling victim to the biggest blindside so far on Heroes vs. Healers vs. Hustlers. J.P. nearly made it to the end of the game because multiple people were planning to take him to the final three, knowing he would be easy to beat. Roark Luskin: As somebody who respects strategy over survival, I could never give it to J.P. He’s a lovely guy, and he’s a wonderful leader. You don’t hear it on the show, but he was guiding us through the challenges with such leadership and authority. No shade at J.P., but he’s my least likely pick. Cole Medders: I wanted to go to the end with J.P. because I saw myself beating J.P. on the count of having more personality. Desiree Williams: I definitely had a plan on who I wanted to sit next to. J.P. is one of them because he was confused always. But J.P. doesn’t see it that way. In fact, he couldn’t disagree more. One of his allies in the majority alliance was Chrissy, who has been bashed repeatedly as an immoral, condescending liar by numerous previously eliminated players. J.P. doesn’t like the negativity some of the other players have been dishing out toward her. He said her actions were all a part of the environment that Survivor brings. Do you think J.P. was a strong player? Join the conversation now and leave a comment below.